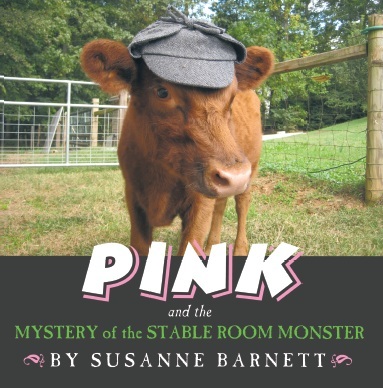 Follow Pink, a young Dexter cow, as she and her barnyard friends solve the mystery of the stable room monster. This book was written by our young neighbor. 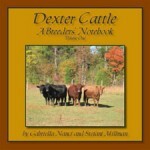 It is a delightful story and features Dexter Cattle, as well as Jacob and Shetland Sheep, Colored Angora Goats, and Icelandic Horses. Susanne Barnett is a 12 year old girl who loves working with farm animals. She also enjoys writing children’s stories. She brought these two hobbies together through “Pink and the Mystery of the Stable Room Monster”. Susanne hopes children will not only enjoy the story but will also develop a love for some of the rare breeds of animals that live on American farms.